The Nether has broken again in Skyblock! Help us again?? Pretty Please? It worked!!!!!! THANK YOU SO MUCH!! Hi Friends!  I'm new to Pickaxis. It's my first time being on a server ever. I just wanted to introduce myself to anyone who is still active! I love it so far. I'm playing Skyblock mostly but I think I am going to start in Survival as well. The spawn islands are so cool! Hi! I can't get the main Nether portal to work in Skyblock. I might just be doing something wrong because I'm new at this, but I really need the Nether to continue on the challenges. Help!